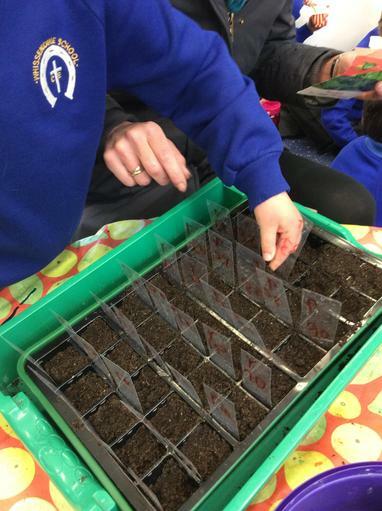 Very excited to hear that we have been successful applying for seeds from the National Space Station to take part in the experiment! 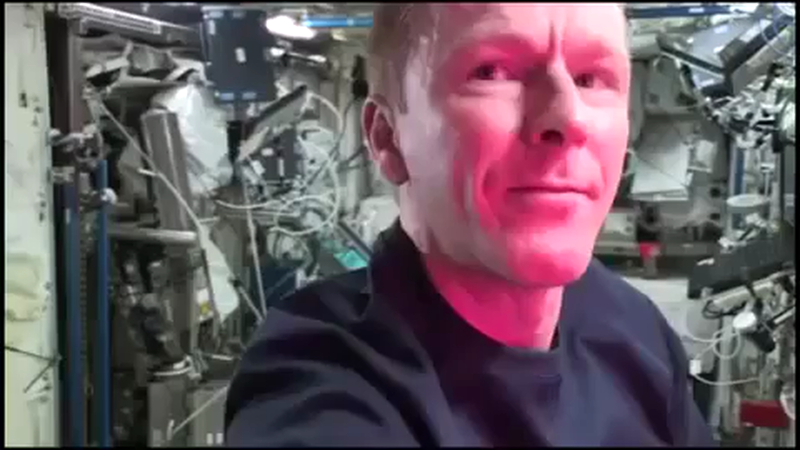 Click video clip below to see Tim tell you all about it! 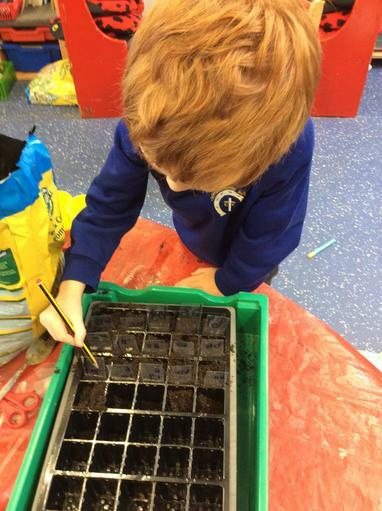 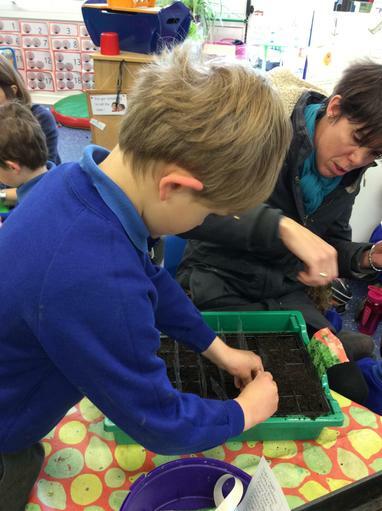 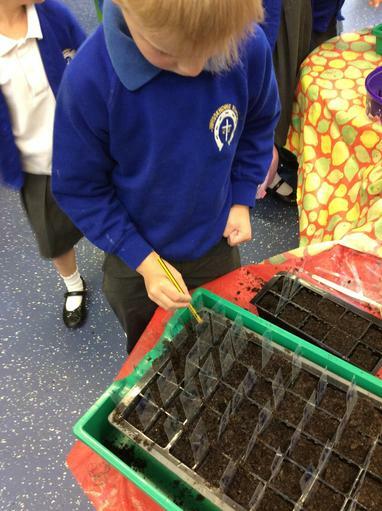 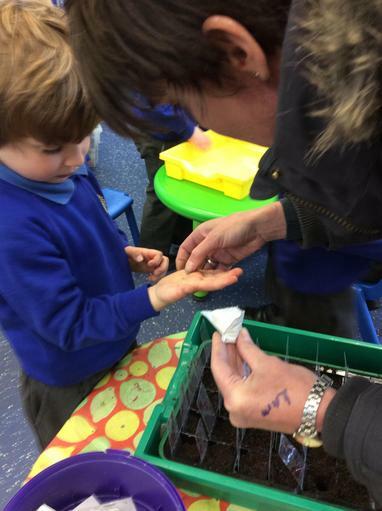 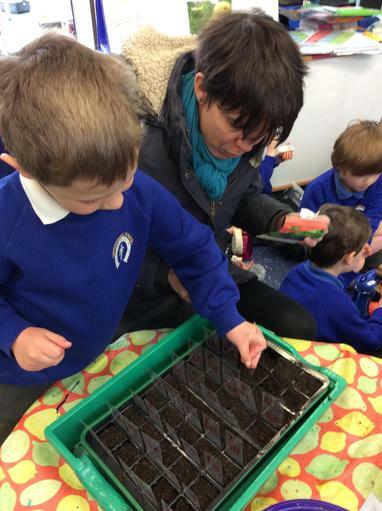 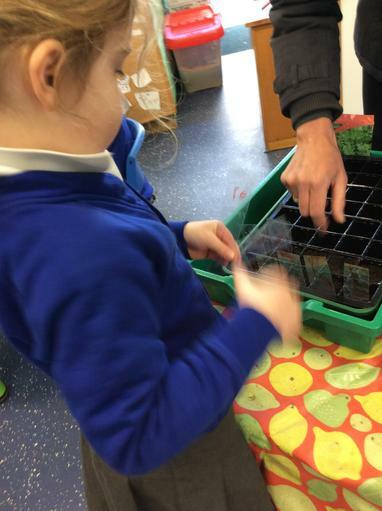 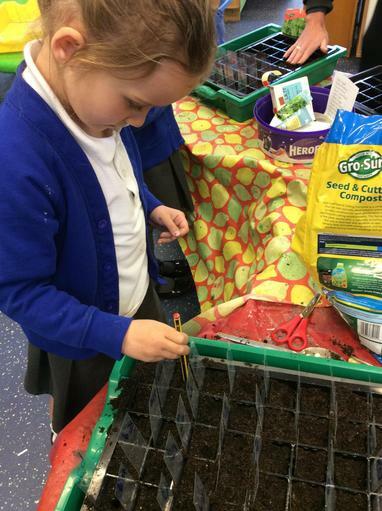 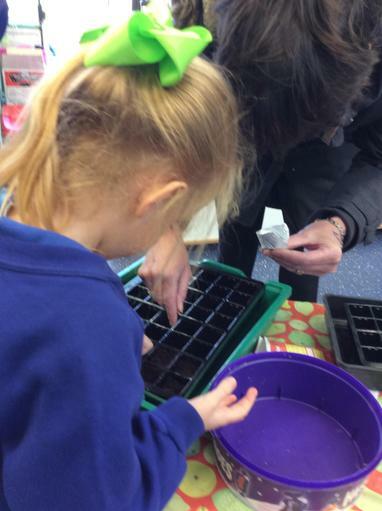 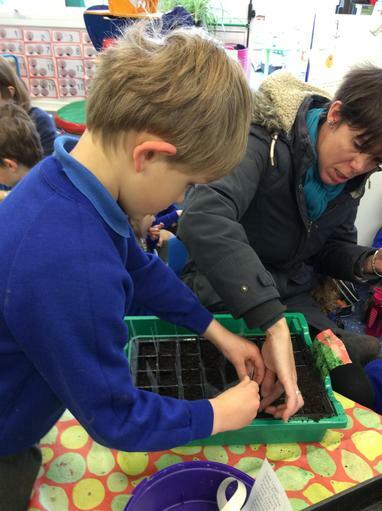 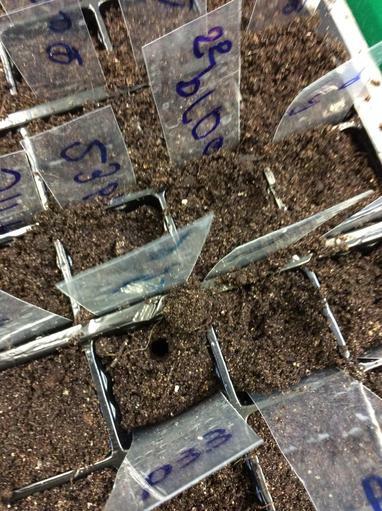 The seeds are due to arrive after the Easter holidays. 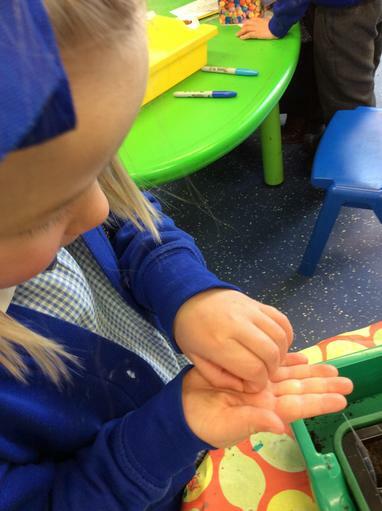 Scroll down for our diary of the experiment! 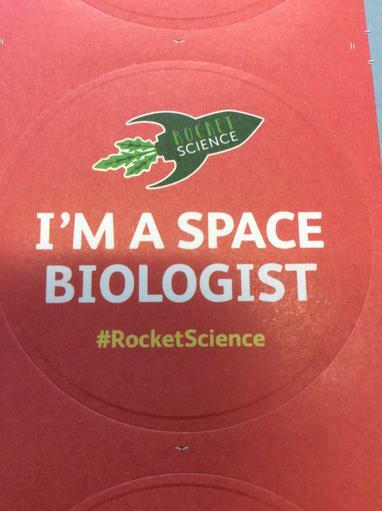 On 2 September 2015, two kilograms of rocket seed (Erucasativa) travelled from Baikonur, Kazakhstan on the Soyuz 44S rocket to the International Space Station (ISS). 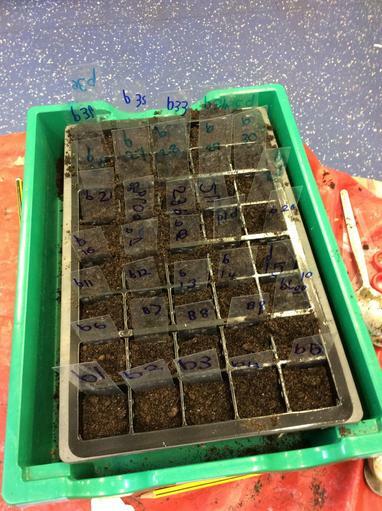 The seeds have been stored in microgravity by Tim Peake (the first British ESA astronaut) before their return to Earth in the spring of 2016. 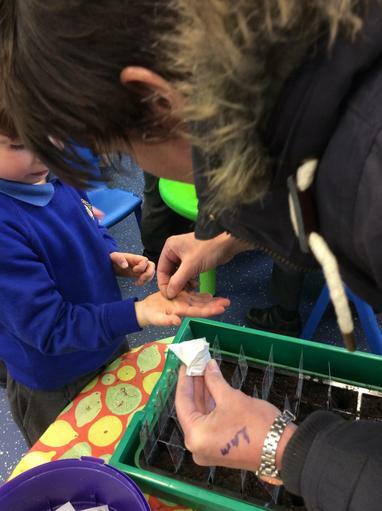 You will have one red packet and one blue packet of rocket seeds each containing a minimum of 100 seeds. 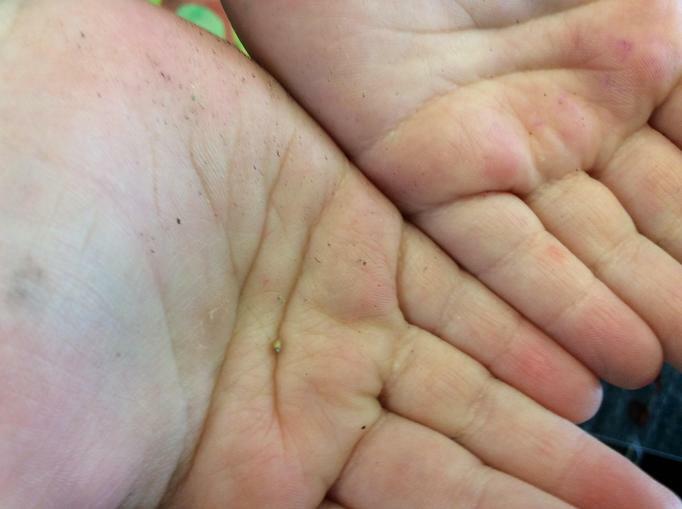 One contains seeds that have travelled to space and the other contains seeds that have remained here on Earth. 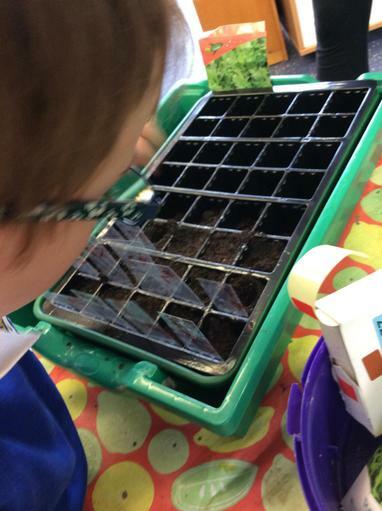 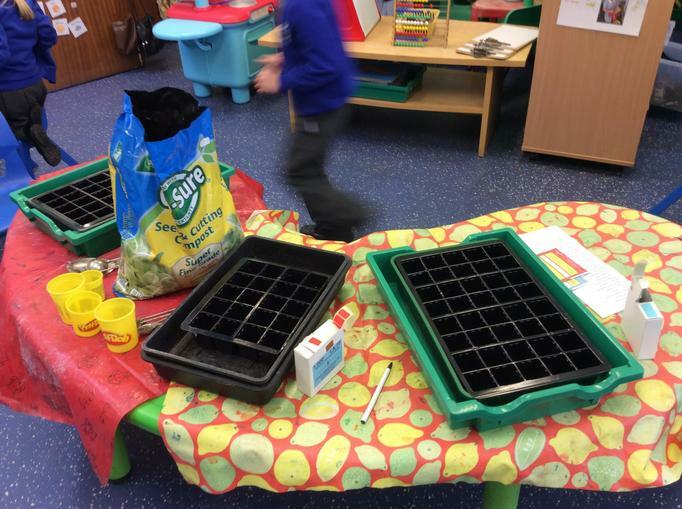 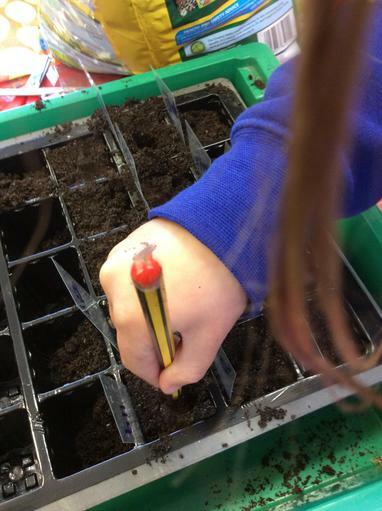 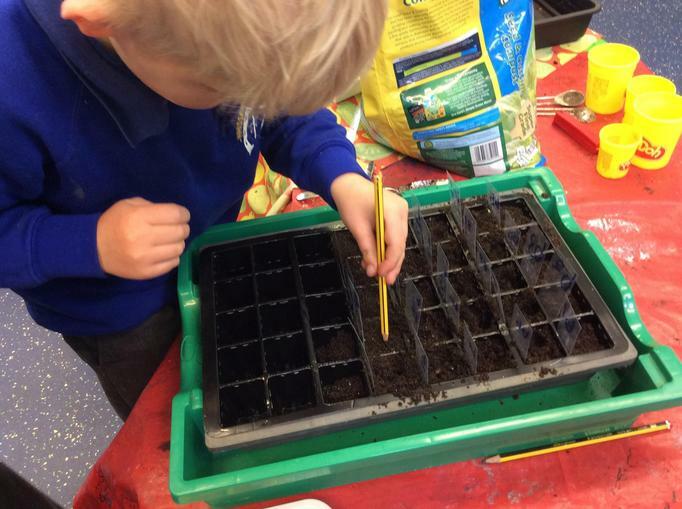 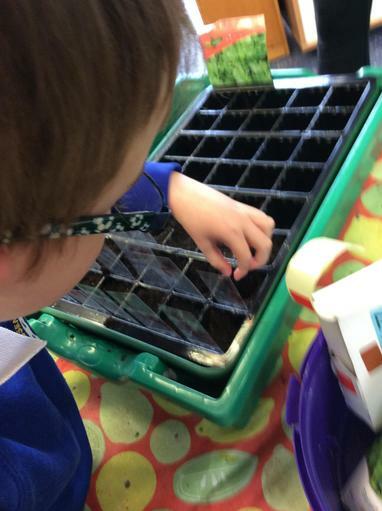 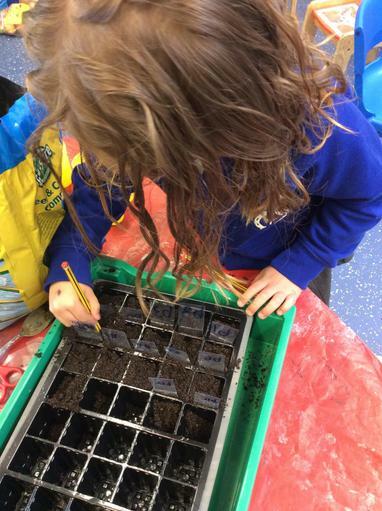 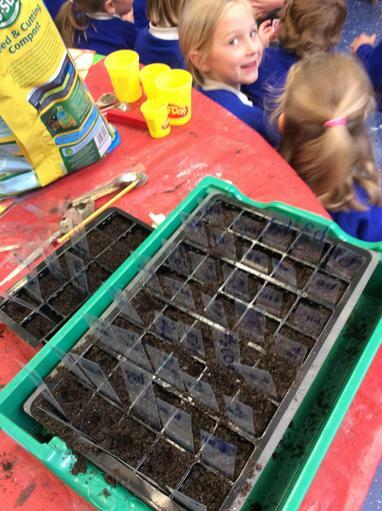 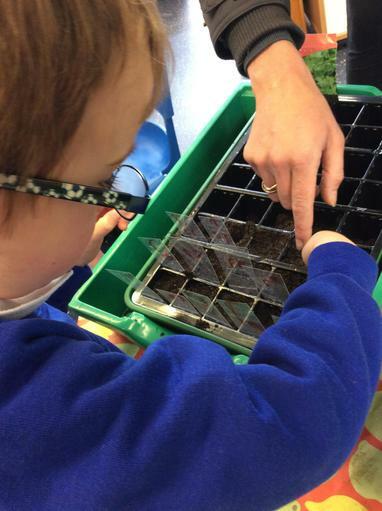 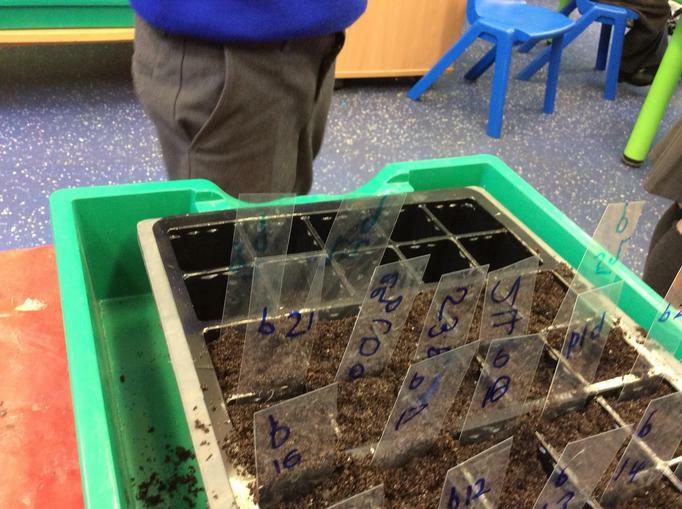 The red and blue seeds should be sown and grown side by side for a period of 35 days on your classroom windowsill. 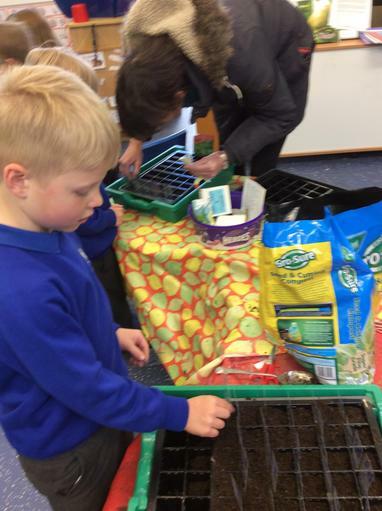 The seeds should be sown on the 19th or 20th April and the experiment should be completed on 23rd or 24th May before half term. 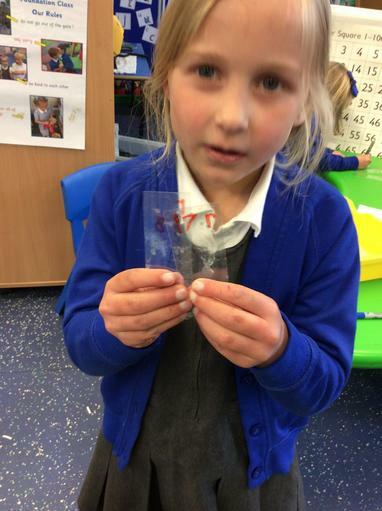 This ensures no data needs to be collected over the half term holiday. 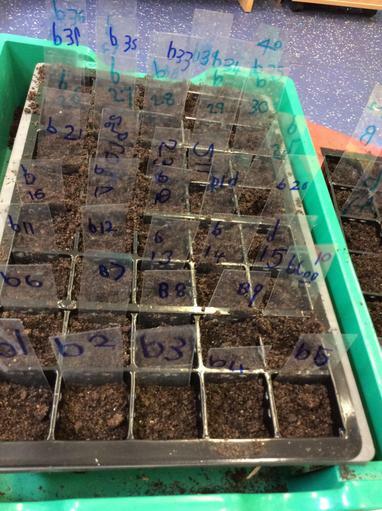 You will need to measure and record similarities or differences in plant growth between the two seed packets and record this. 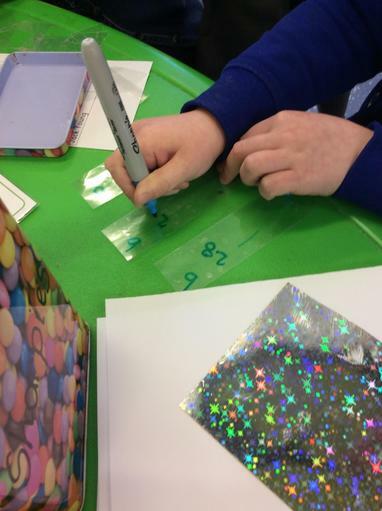 At the end of the experiment, you will be required to enter your results in the national database where the findings will be analysed and published for everyone to see. 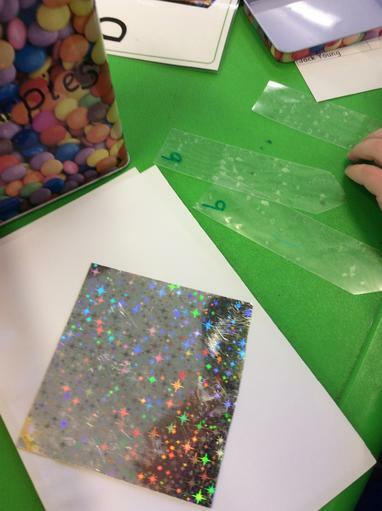 You will be invited to make a prediction based on the evidence you have gathered as to which packet contains the space seeds, red or blue. 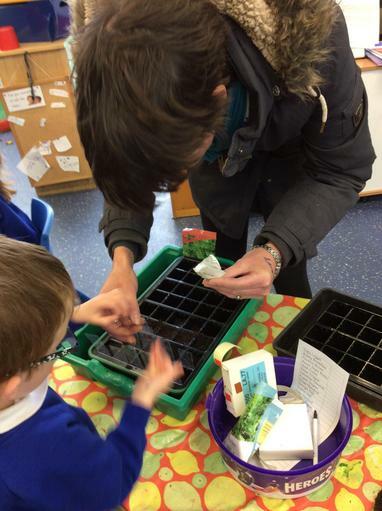 So the seeds have arrived! 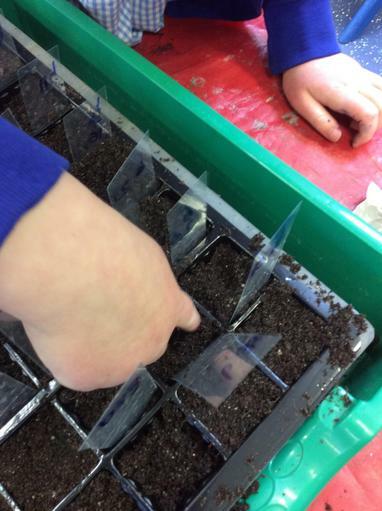 This morning we planted them - we had very precise instructions to ensure it is a fair test! 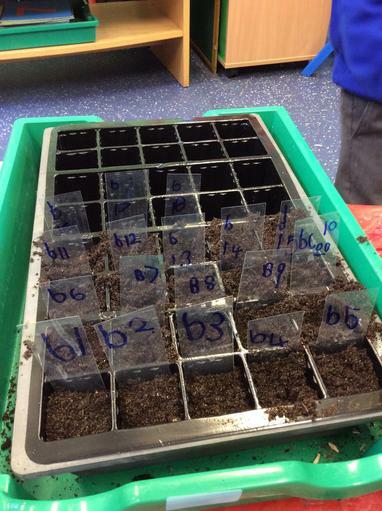 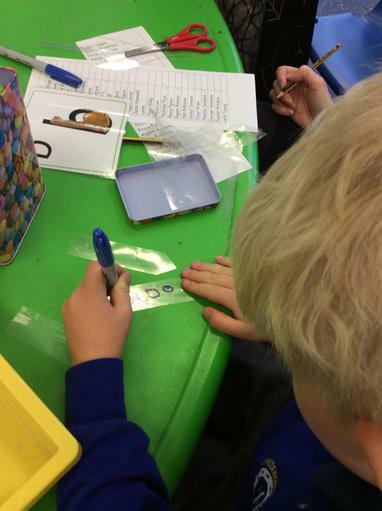 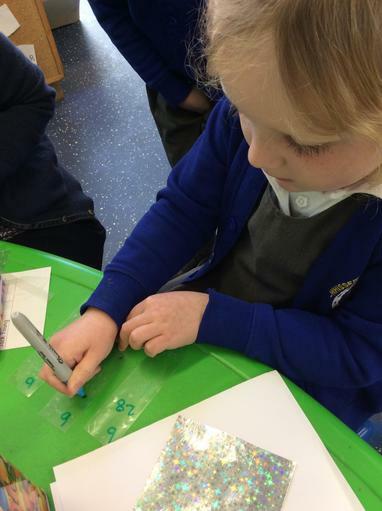 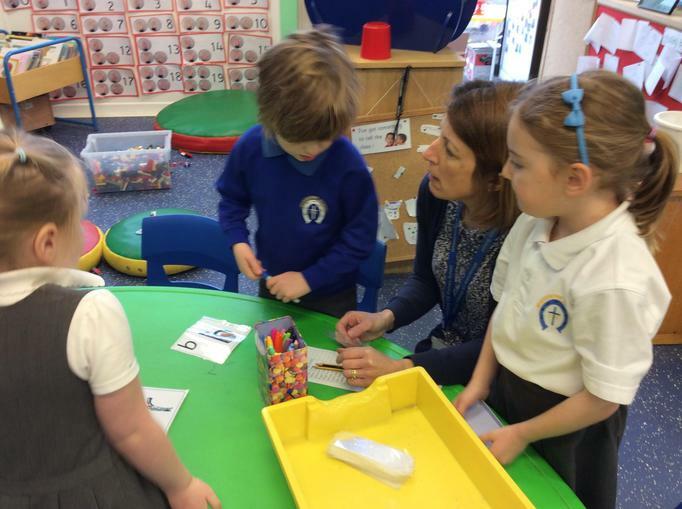 We had to label each seed with a number and whether it came from the red seed packet, or blue. 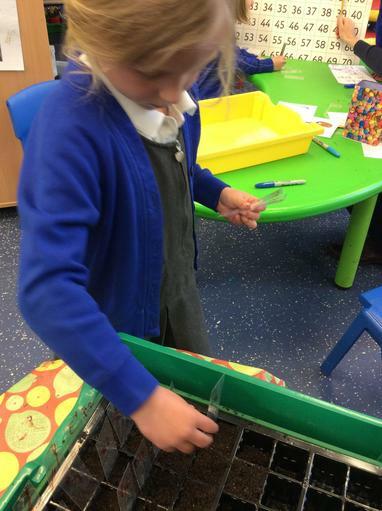 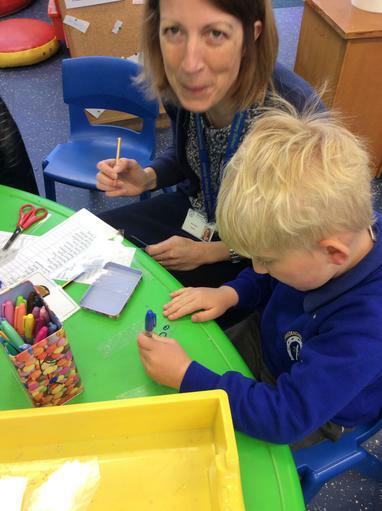 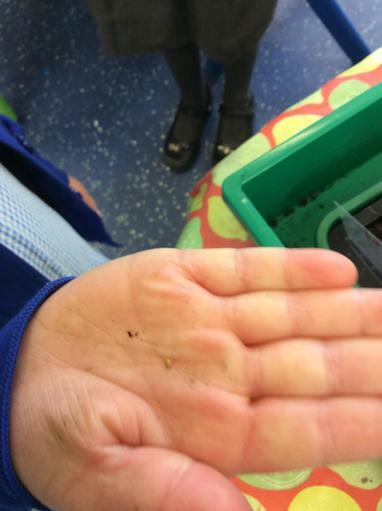 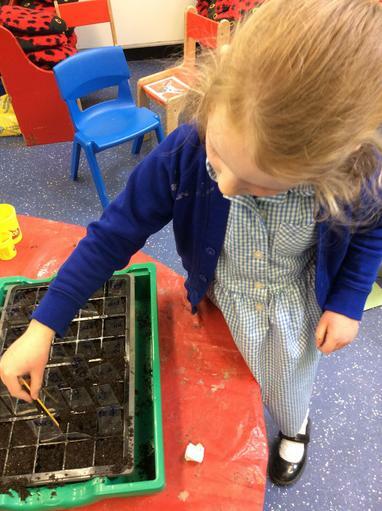 The seeds were tiny and quite tricky to pick up with a pincer grip and put into the hole we had made in the soil with a pencil. 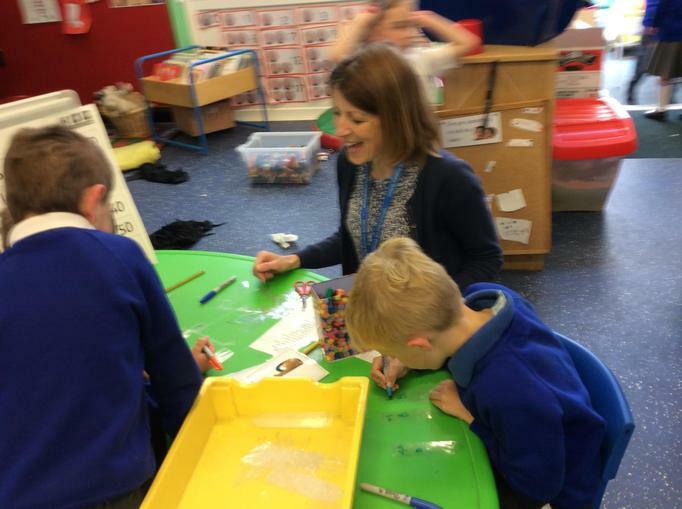 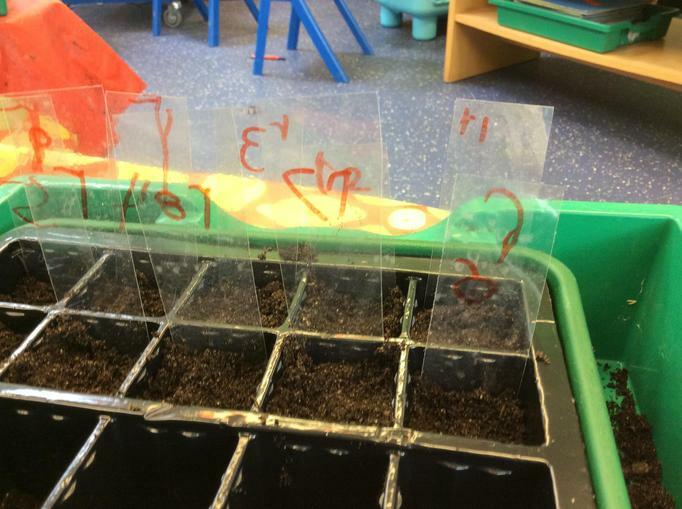 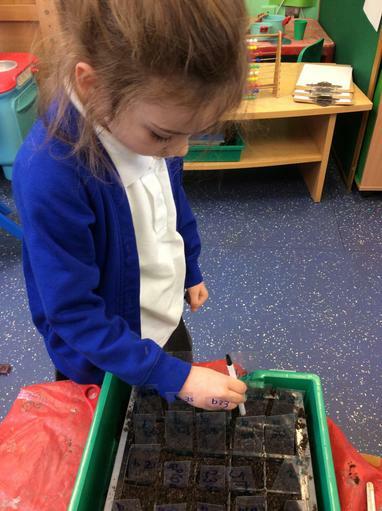 Everyone wrote labels for and planted three seeds. 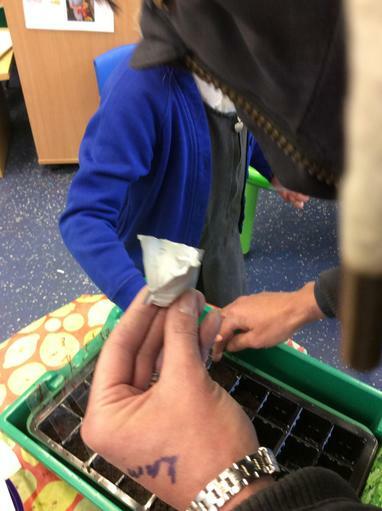 We now have to wait and see! 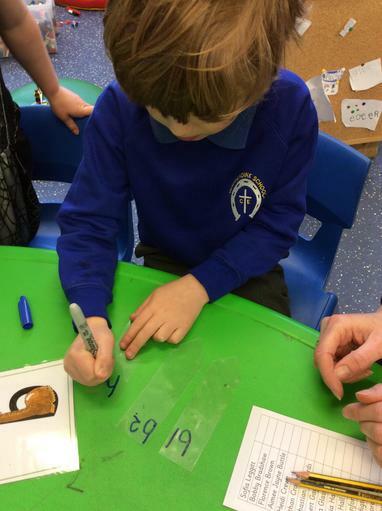 We will be recording information on days 10, 17, 21, 28 and 35!